When you choose Roofing Solutions Hobart for your roofing renovations, you are guaranteed the satisfaction and peace of mind of knowing you are dealing with an established professional company. 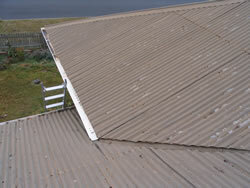 Roofing Solutions Hobart is fully licensed and insured. 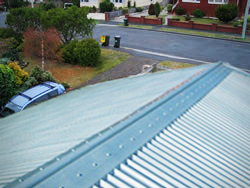 With hundreds of restored roofs our happy clients agree Roofing Solutions Hobart is the leading Roof Renovation company in Hobart and Southern Tasmania.